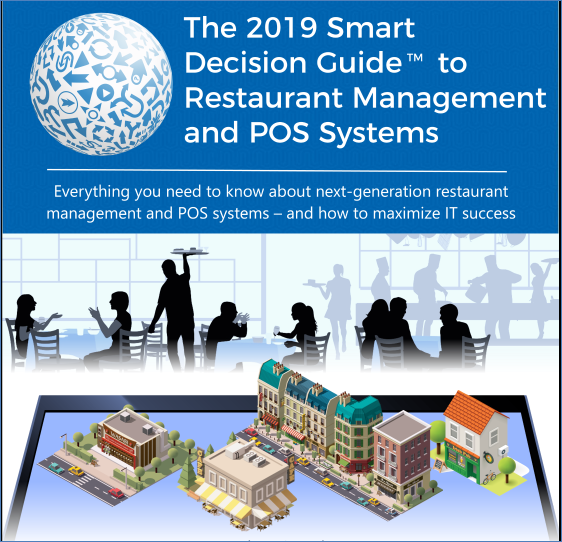 In selecting a new restaurant POS system, the buying considerations are sure to depend to a large extent on a restaurant’s specific category and size as well as its differing strategic priorities. Full service restaurants may be most concerned with increasing staff efficiency and customer service. Quick service or fast casual restaurants, on the other hand, may be more focused on maximizing the number of guests they can serve during the busiest times of the day. For them, success generally means driving large volumes of people through the ordering and checkout line as quickly as possible. So, which features and functionalities matter most? The answer to a large degree is: it depends. Regardless of category, most restaurants also have certain requirements in common. All need to ensure secure payment processing, for example. That means abiding by EMV standards and being able to process chip and pin transactions — which, for many, was the impetus for upgrading, in the first place. As another example, managers across all restaurant categories need to be able to analyze POS data and gain insights into business performance. 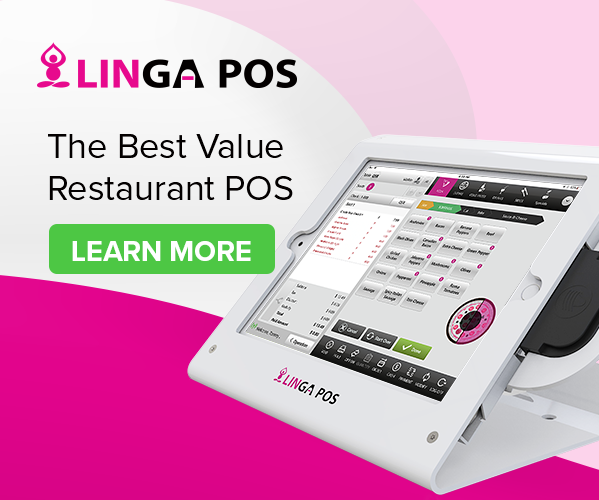 Following are just a few key considerations to keep in mind when buying a new restaurant POS system. Restaurants need to be able to accept not only major credit cards and cash, but also gift cards and mobile payment options, the use of which is skyrocketing. Beyond secure payment processing, restaurateurs increasingly want to be able to accept payments as well as process orders directly at the table. Reducing or eliminating the need for servers to travel back and forth between tables and a stationary terminal to place orders and process payments can dramatically boost staff efficiency as well as table turn times. It can also help increase guest satisfaction since customers generally prefer tableside bill signing over waiting for paper checks and then waiting again for terminal credit card processing. As far as ordering, servers should be able to enter orders using any number of modifiers. Systems with inventory control features in some cases provide dynamic menu monitoring, automatically counting down menu items, and even ingredients, that may be in short supply, eliminating the chance a server might take an order the kitchen is unable to fulfill. Most next-generation systems facilitate routine tasks like check-splitting by item or number of guests. Most offer preset tip percentage options, which even non-math-challenged guests can appreciate — and which also tends to work to the benefit of servers in terms of their earnings. Some systems include built-in distribution and server payout calculators, making it easy to split tips at the close of business. 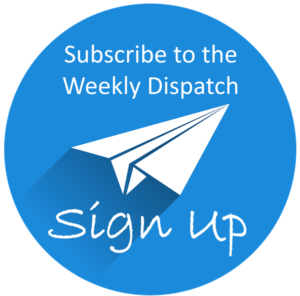 Others can send guests receipts electronically, via email or text message, which can also then be used to invite guests to opt into the loyalty and rewards program, helping to further build the customer database. Every restaurateur needs to know that the mountains of transaction data being collected by their POS system are well-protected at all times. This means securely encrypting cardholder data the very instant a guest’s magnetic strip is swiped or chip is read. And it means keeping that data encrypted until the transaction is actually processed. Some systems store data on cloud-based servers, others on on-premise servers. Either way, the systems must be equipped to safeguard against risks of data breaches by complying with Payment Application Data Security Standards (PA-DSS) and Payment Card Industry Data Security Standards (PCI-DSS). Some systems go so far as to monitor transmittal activity and send an alert if there is even the slightest suspicion of rogue access points. In addition to safeguarding cardholder data against the possibility of outside theft, the systems need to also protect against the possibility of employee theft. One way is to automatically track all the cash that servers collect. Some systems offer “blind closeout” capabilities, requiring servers to reconcile all cash across all drawers at the end of each shift without them knowing the precise amount they are expected to collectively turn over. Besides ensuring employee accountability, this approach simplifies close-of-day tasks. As every restaurateur in the United States is well aware, chip-and-pin regulations went into effect year. Unless restaurateurs are EMV compliant, they can be held liable for fraudulent charges. The good news: Compliancy protects against merchant liability, provides better fraud detection, and accommodates guest preferences as they increasingly shift to EMV-enabled payment options. 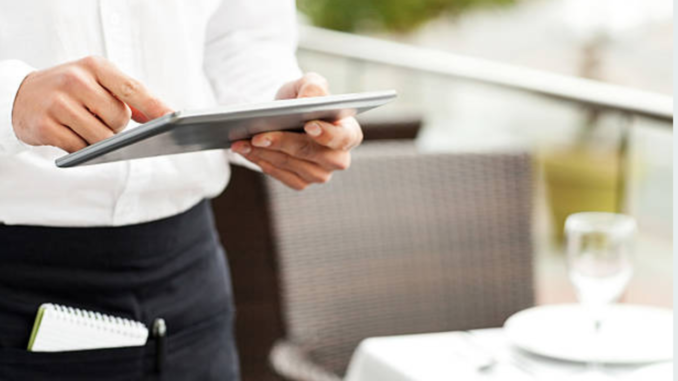 Purchasing a new Restaurant POS System means entering into a potentially long-term relationship with a solution provider. As such, buyers should select a company that offers a sufficiently high level of customer support, from implementation (migrating old POS data into the new system can present a challenge) to addressing any day-to-day operational issues that may arise down the road, including ones related to data analysis and reporting. Most reputable solution providers are willing to facilitate the setup process as well as oversee any required customization — helping, for example, to optimize the system according to the restaurant’s physical floor plan. Some will even test network speed and data backup processes. In addition to ensuring the availability of reliable support, preferably 24/7, buyers should ensure that employees will be able to receive the training they need to use the new system effectively. At the very least, that means walking them through features and settings and showing them how to troubleshoot the problems they may encounter. 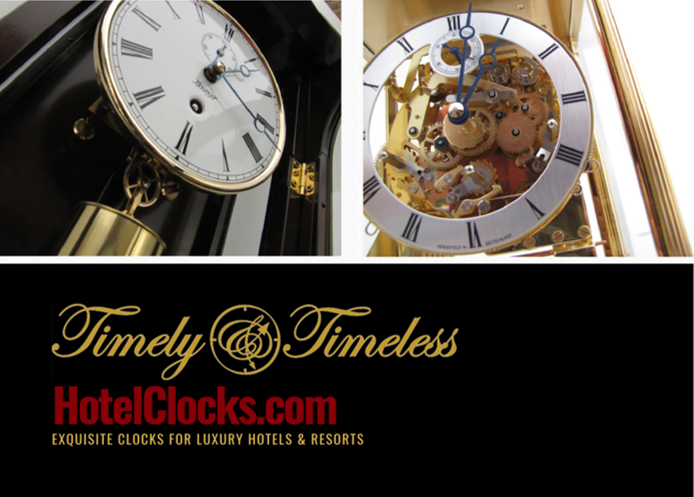 Be it fast food, fine dining or bar or café service, every restaurant has its own unique personality. Buyers may desire a significant degree of customization with their Restaurant POS System to reflect that personality. They may want to configure some screens in a way that may be somewhat unconventional. They may want to be able to generate non-standard reports. They may want to be able to integrate with third-party software modules and/or hardware components, such as existing kitchen video displays. Determining the degree to which a given system allows customization, as well as its relative constraints and limitations, based on the restaurant’s anticipated needs can rank as a critical buying consideration. The system should be easy to use. The interface should be attractive and intuitive. Screens should be laid out in a logical and easy-to-understand format, whether they relate to placing orders and processing payments or any of the back-office functions. Some systems have graphical layouts for tracking individual table status. Most systems incorporate quick-feature icons, enabling faster ordering reducing the learning curve. For servers and management alike, the overall quality of the user experience should be of paramount importance.